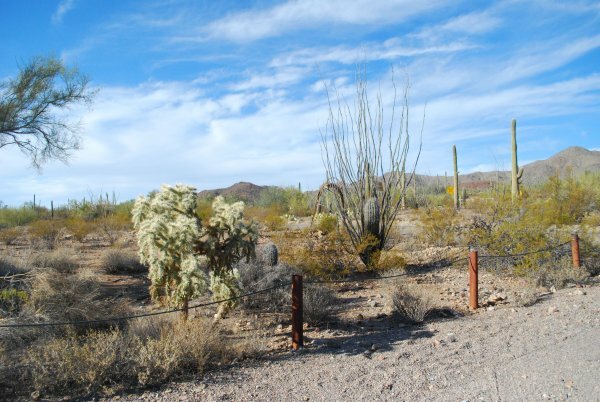 Saguaro Park West | How Do I Get To the Internet? First and foremost, if you're coming to this place from the freeway, ignore the signs. It takes forever to get there from there. Get off the freeway at Speedway, and just head west following the signs. Plus you get to go through Tucson Mountain Park which is great (I'll review that some other time). The internet works pretty good here, I get LTE with ATT. It doesn't cost anything so that's also a plus. Beyond that though, I can't really tell you want the point of the place is. It's possible to drive through a road with saguaro's on the side of the road other places (like the afforementioned Tucson Mountain Park or Saguaro Park East) and see much more impressive cactus and crazier animals and better photo opportunities. If there's cool stuff they need to make it more obvious.